I read this article and found it very interesting, thought it might be something for you. 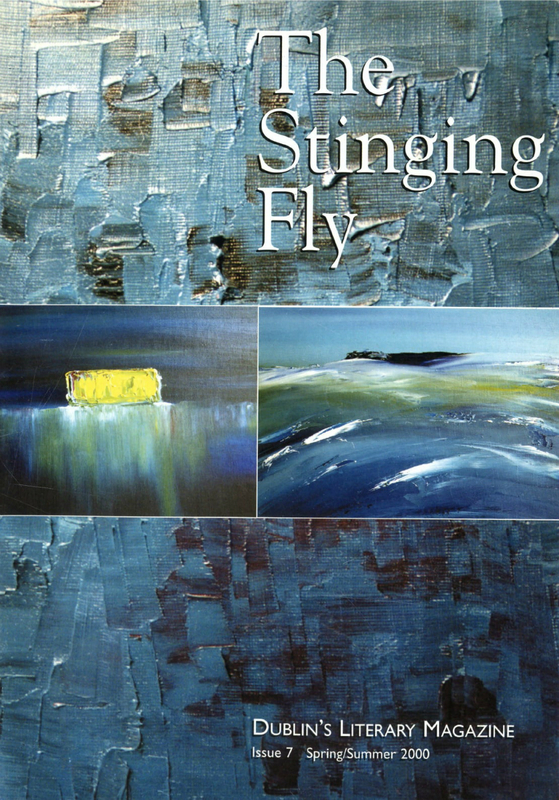 The article is called Looking Fly: Twenty Years of Stinging Fly and is located at https://www.totallydublin.ie/arts-culture/looking-fly-twenty-years-of-stinging-fly/. 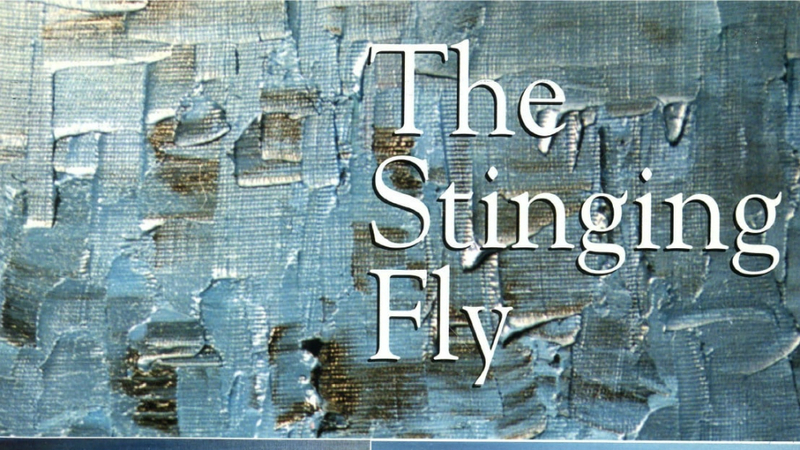 Dublin’s champion of the short story, The Stinging Fly magazine, turns 20 this month. 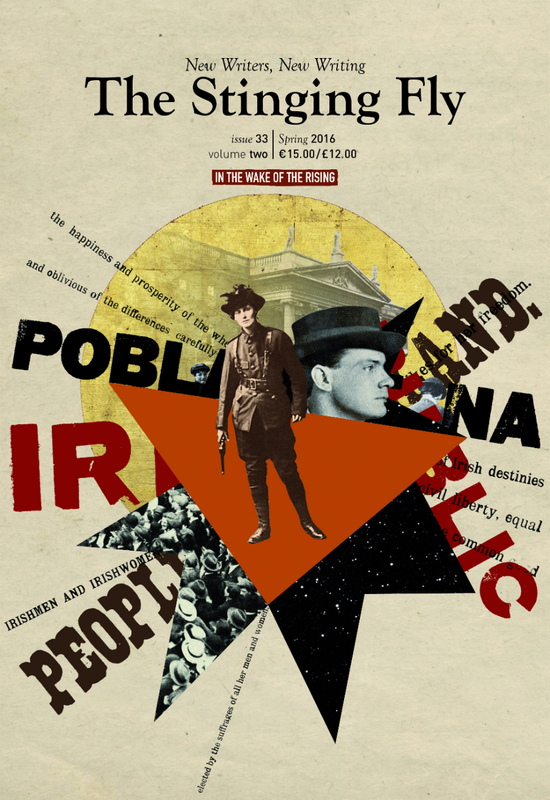 Founding editor Declan Meade reflects on the challenges of getting an indie publication off the ground and the importance of encouraging new writing. I moved to Dublin in the summer of 1995. At the time I was trying to write short stories myself so I did a couple of courses in the Irish Writers Centre, and joined a couple of writing groups. At that particular time, there seemed to be a lot of frustration around the lack of places to send work for publication, particularly short stories. I had a friend, Aoife Kavanagh, who had just done the publishing masters in Galway, and she was looking for experience in publishing. 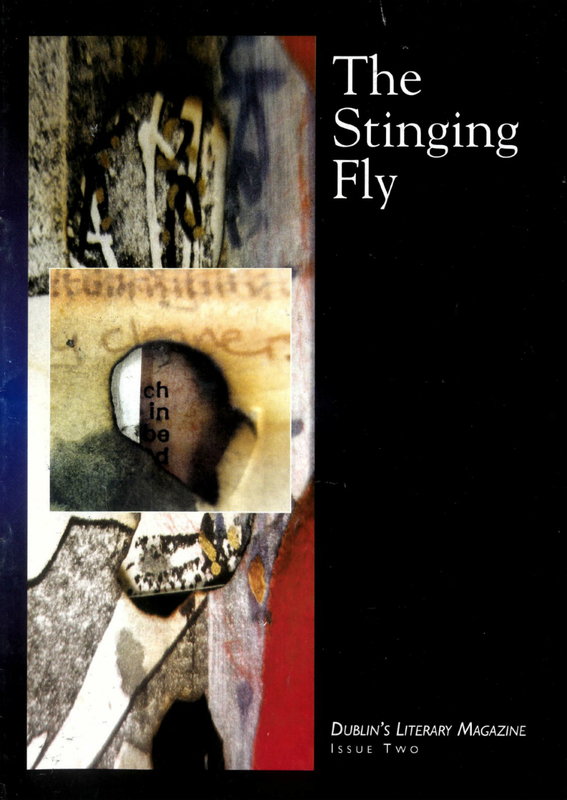 We went along to a launch of the 1997 Fish anthology in the Irish Writers Centre one evening. The speaker was David Marcus who was a revered editor of new Irish writing going right back to the 1940s really, when he’d started out. He said it was a great shame that there weren’t more outlets, like the Fish anthology, for the short story. That was the tipping point in terms of myself and Aoife saying, let’s just set up a magazine and see what happens. The idea was that we’d put out a call for submissions, and depending on what we got in and how much we liked the work, that’s when we’d decide whether to publish or not. The work did come in – we got more than enough to fill what would become our first issue in March 1998. It was only 28 pages: five short stories and twelve poems. We scrounged to get the money together to pay the printer for our first issue – he gave us a bit of leeway in terms of paying a few months after publication, so we had the sales income and some advertising revenue to pay off the bill. Then we were able to think about doing the second issue. I worked part-time for the first six years, but I became frustrated doing that. I wanted to do more with the magazine, but I didn’t have the time while doing the other jobs as well – and those were the jobs that kept a roof over my head. In 2004, I decided I’d take a break for a while. I went travelling for a few months. That was also my last attempt to write stories myself. Going through school and college, I had enjoyed reading and teachers would have pointed me towards writing or journalism as a career, but nobody had mentioned editing as an option. It was only through doing it that I discovered that it was something I both really enjoyed doing, and was good at. After taking a break, I decided I would do it full time. That meant moving back up to County Louth, where I’m from, so that I could live in my brother’s house and pay no rent. We reformatted the magazine, and that’s also when we started the press by publishing Sean O’Reilly’s Watermark. We were lucky in the sense that that was the time when the Arts Council had more money at its disposal. We were in a good position, with a good track record, to be able to get more funding from them. That meant I was able to pay myself a wage for the first time and eventually move back to Dublin. We want the message to be out there that we’re looking for new writers to come through all the time. It’s not easy. We’re now at the stage where we might get 700 stories coming in for an issue, so competition is fierce. In the last couple of years we introduced online submissions for the first time, and that’s led to a kind of explosion in terms of the amount of work we have to read. The submission quantity has increased, but it’s still less than 2% of stories that are accepted for publication. That’s stayed the same, no matter how many submissions we have. We’re also encouraging people as much as we possibly can throughout the process. So if we’re saying no to a story, we might ask the writer to submit something else. Several of the writers we’ve published in book form might have initially got a rejection from us. We’ll say, ‘We’re not taking this, but please send us something else.’ The developmental element is a huge part of it, so our rejection letters have always left the door open so that people will feel like they can and should submit again. And they do – we do see people finally coming through. First and foremost, an editor is a reader. You read the work closely and you try to figure out what the writer is trying to do in a piece. Your judgement is based around whether they have succeeded in doing what they set out to do. If I can recognise that they’ve done that, and I think that it’s work our readers will appreciate, then I want to include it in the magazine. The good work that comes in, the best of it, sets the bar for everyone else. Ideally, in any issue, each story and poem will have the potential to blow a number of readers away. That’s what we want: that each individual piece of work will resonate with and excite readers. There are a lot of other magazines out there now, so there are certainly better opportunities for writers starting out. That doesn’t take from the amount of work that actually needs to go in to developing the craft. There’s no escaping the amount of work that goes into getting to the level where the work is coming out in publishable fashion. We try to do anything we can to help people get to that point. Over the next 20 years, I’d like to see the magazine continue and grow. We’ve got a really good setup now in terms of the people involved, and the reputation we’ve built up so far. It’s just a case of trying to build on that as much as we can, and continuing to bring writers along with us. We still face pretty significant challenges in terms of keeping the show on the road. Even though I’m sure we’re viewed as being part of the establishment now, we can’t take anything for granted in terms of funding, year-on-year. We’re in a good position, and I’m sure some would say a privileged position, but I just want to keep it going. There’s always the push to have it live up to its potential. Maybe I’ll start introducing some strategic planning into the mix, but we’ve done pretty well up to now on the hoof, or on the fly.